Alistair joined HDH in 2017. He has a wide range of retail and office rating experience having advised several clients on their Central London property portfolios. Alistair works with existing and new retailer clients on business rate appeals, rates liability schedules and monitoring of property portfolios for possible rate mitigation. He can also advise clients on total property costs in advance of acquisition. 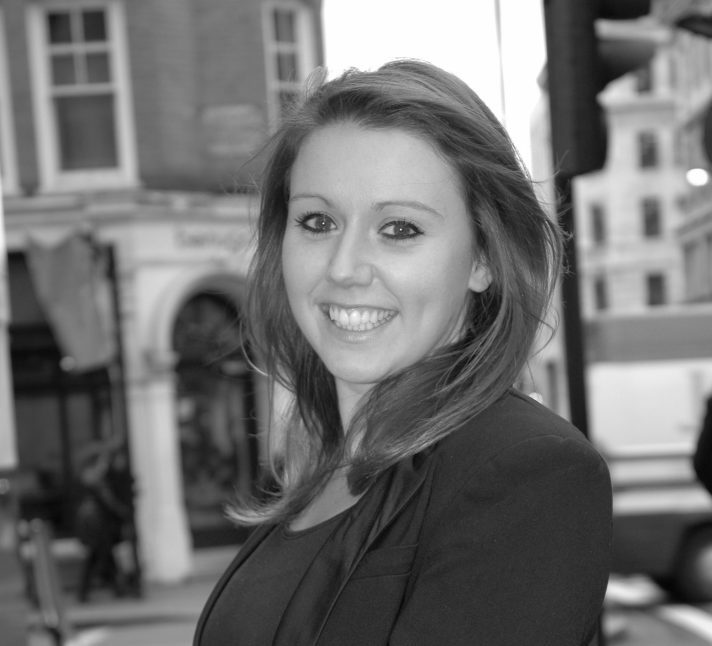 Amanda joined HDH 2013 and works in the UK agency team, advising a number of retailers on acquisitions and disposals. 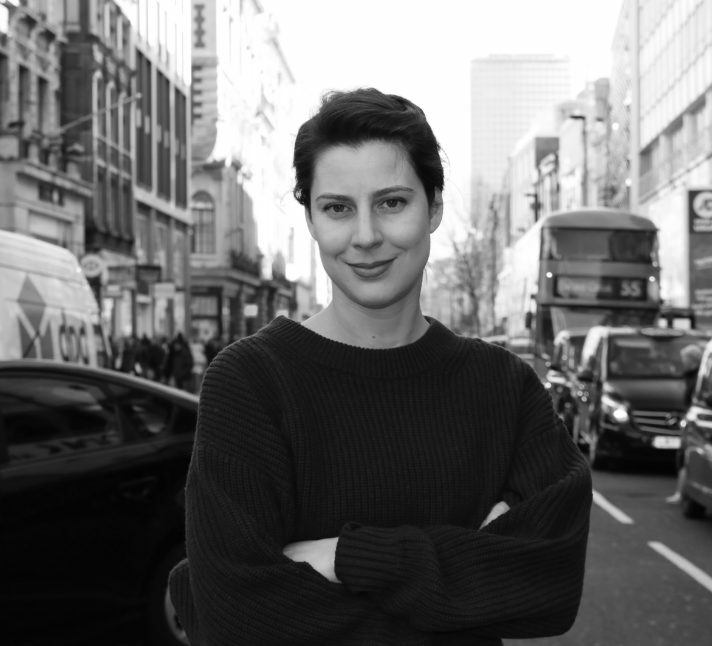 She is primarily focused on the central London market and her clients include Swarovski, Bang & Olufsen, Barbour, Psycle and OrangeTheory Fitness. Ana joined HDH from retailer Desigual. 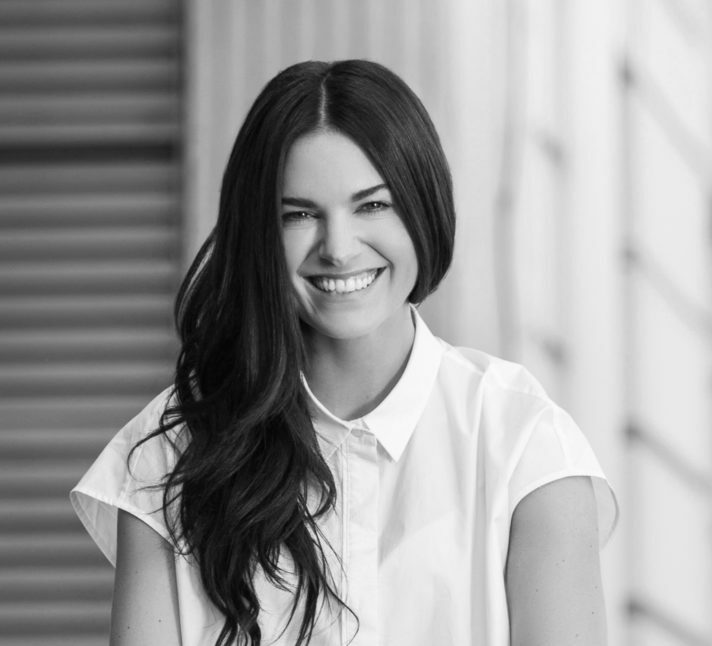 She has over 12 years' experience working worldwide with both landlords and brands. 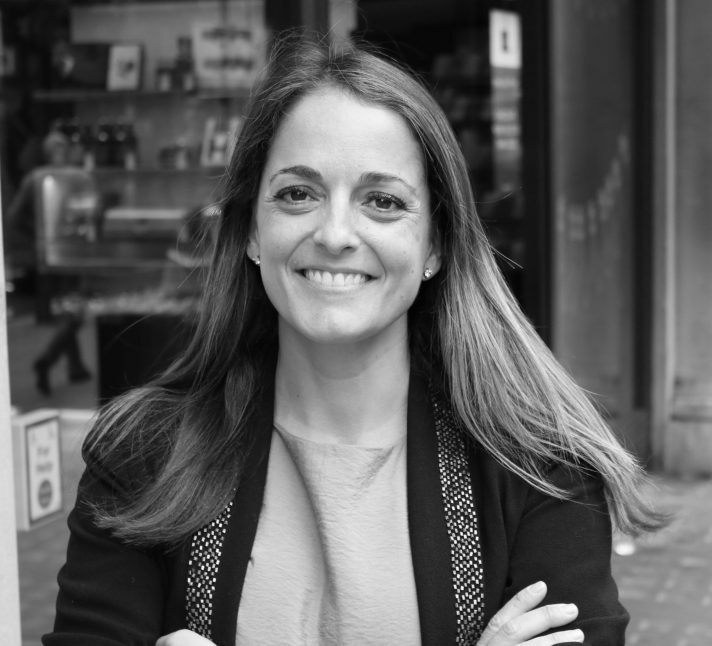 Based in Madrid, she speaks four languages, including English, French and Italian, as well as her native Spanish. Andrew heads HDH's International Team. With over 25 years’ experience working in Europe, the USA and other worldwide markets, he specialises in advising retailers on cross-border expansion. His clients include Ralph Lauren, Paul Smith, Tumi, Skechers, G Star RAW, Columbia Sportswear, Farrow & Ball and The Rug Company. 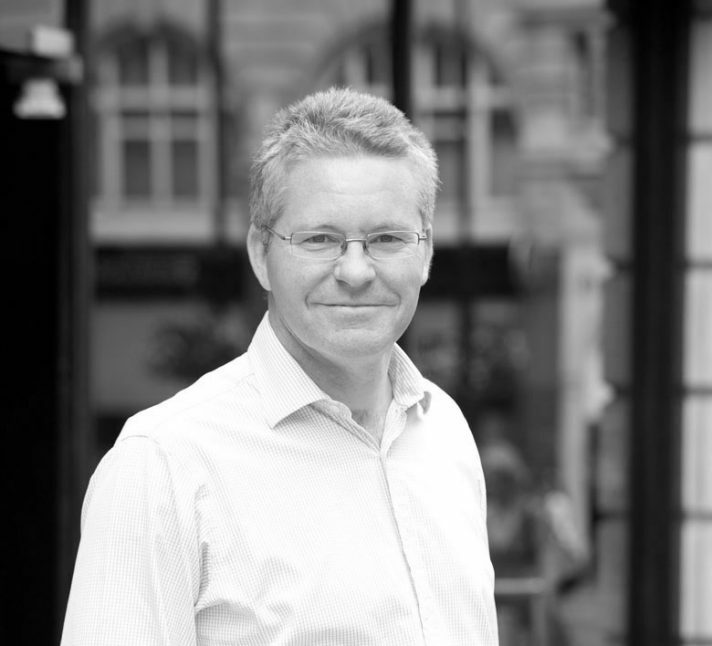 Andrew is the lead Director of the Lease Advisory division of HDH, which he founded in 2000. 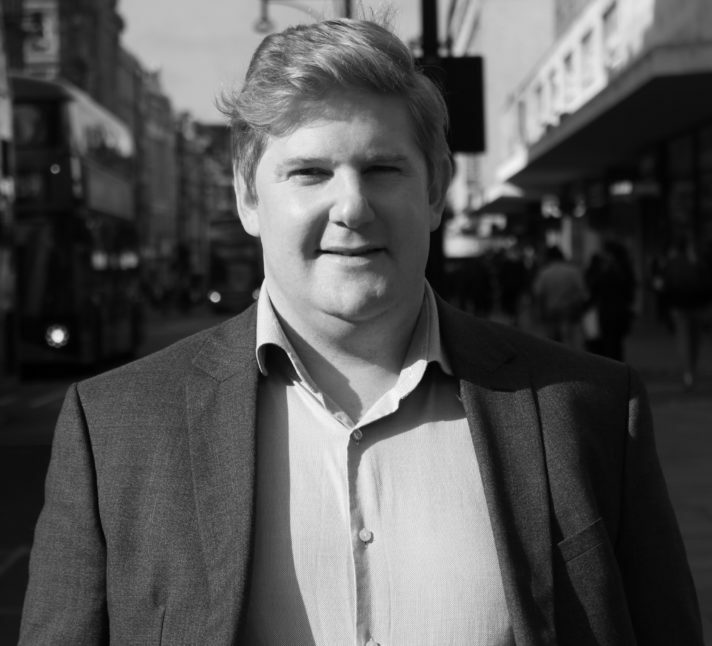 He specialises in professional work for retail clients in Central London, including regional shopping centres and large stores, dealing with Agency and Investment matters as required. Andy has worked in retail property for over 15 years. Since helping to set up HDH’s Retail Consultancy team in 2014, he has continued to advise retailers, landlords and investors on the optimal investment strategy for their brands and shopping centres. 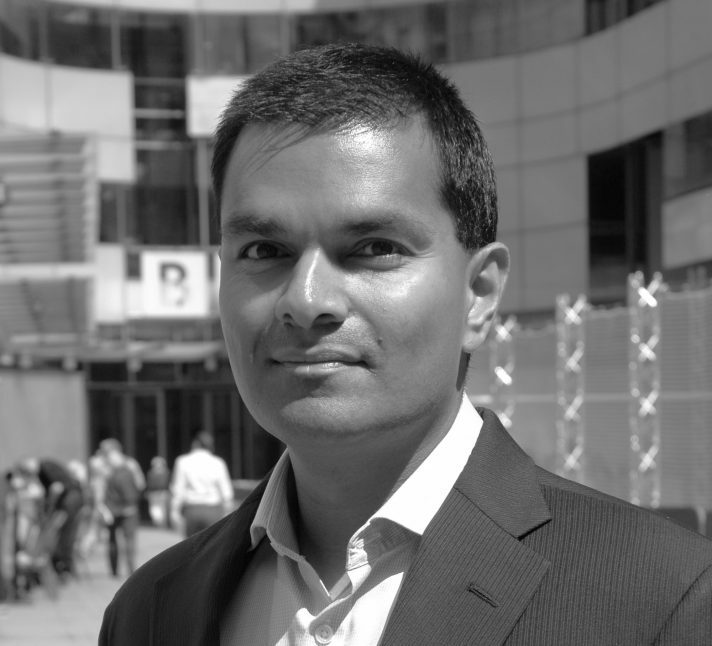 He has worked with brands such as Estee Lauder, Holland & Barrett, Westfield and Fossil. 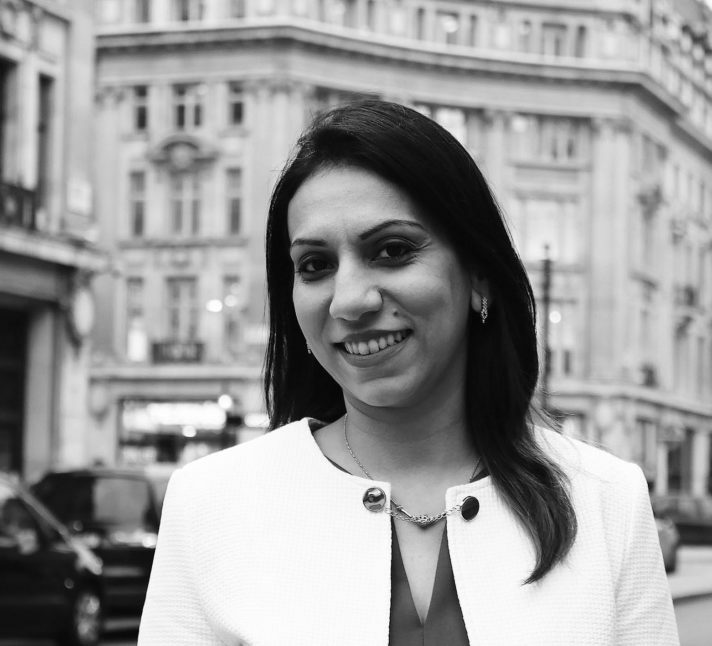 Bhavini joined HDH in 2017 with a background in PR and Marketing. She is responsible for further raising the profile of HDH and the services it provides whilst developing and building the in-house marketing function. She conceives and executes marketing strategies and manages the overall brand development for HDH. Before joining HDH, Bhavini has worked in PR and Marketing positions as well as a Research Analyst within Retail. 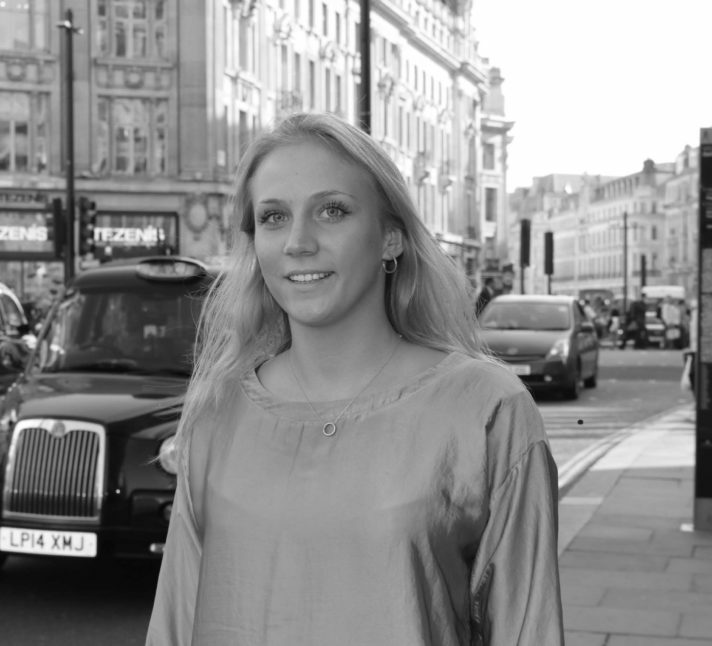 Charlie specialises in leisure agency throughout the UK, with a particular focus on Central London. He works on both acquisitions and disposals and currently advises a variety of operators including PF Changs, Shake Shack, Rum Kitchen, Honest Burgers and Sagardi. The Dennis in Harper Dennis Hobbs, Chris co-founded the company in 1993. He has a background in retailing, franchising and surveying, and runs the administrative side of HDH as well as advising a number of retailers in the UK and Ireland. Chris joined HDH in 2009 and specialises in retail, professional and agency work. He undertakes rent reviews, lease renewals and restructuring, together with shop acquisitions and disposals on behalf of retailers throughout the UK. His clients include Claire’s Accessories and Millie’s Cookies. 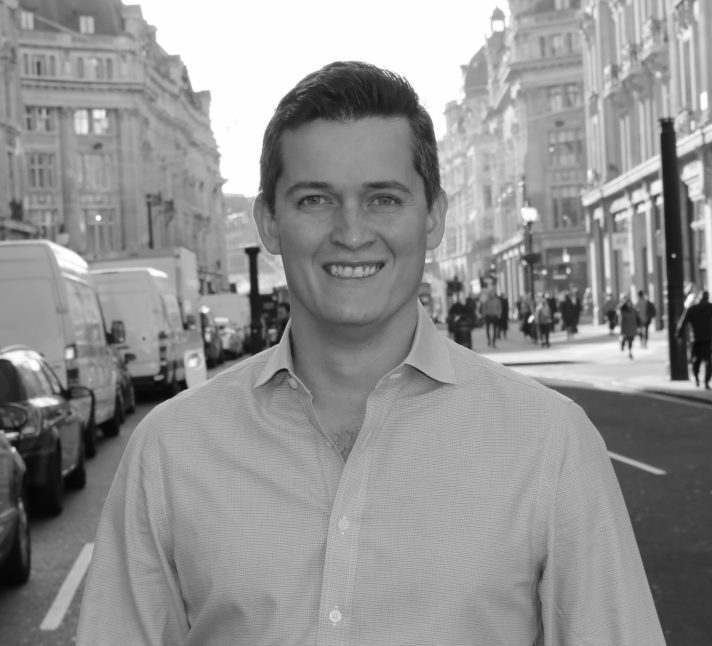 Dan leads the UK Retail team and has spent his career advising retailers on their UK launch and ongoing expansion. His clients include Reserved, Rituals, Swarovski, Rag & Bone and Canada Goose. 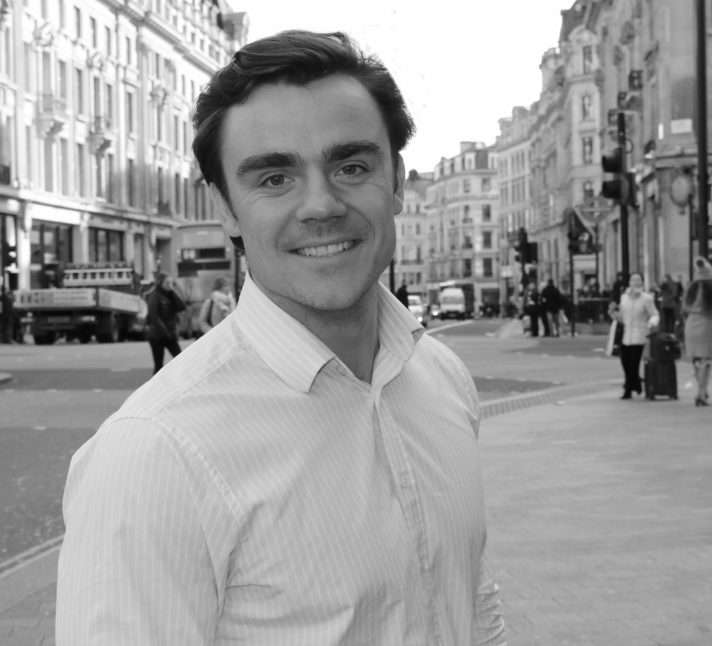 Dan joined HDH in 2017 after completing a Masters degree in Real Estate at London South Bank University. 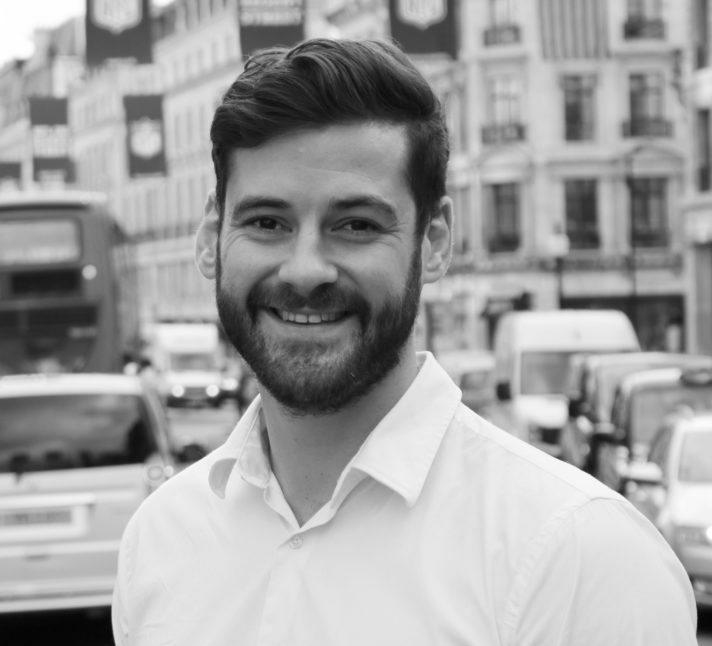 Dan is currently studying for his APC while working within the Leisure Agency team – focusing on acquisitions for a variety of clients from highly successful chains, to renowned independent chefs, and competitive socialising concepts. Dan’s clients include Joe and the Juice, Farmer J, and Rosa’s Thai. 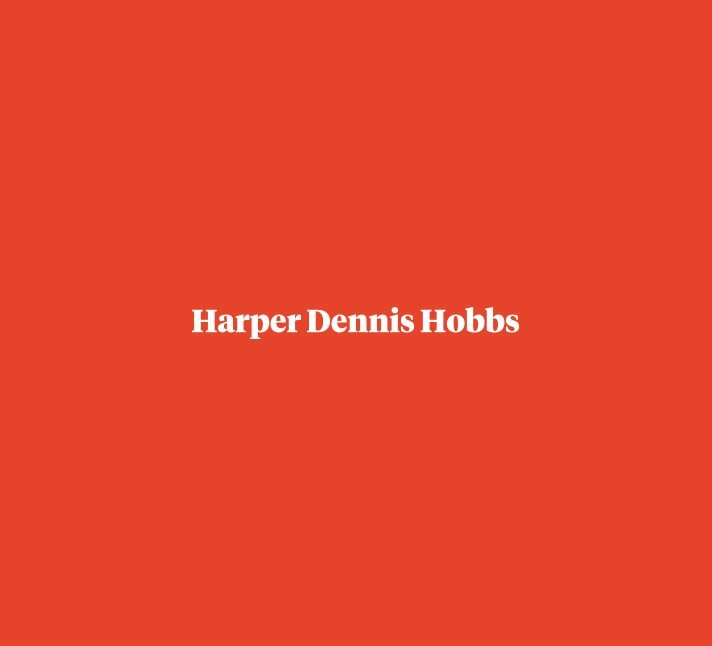 The Founding Partner and former CEO of Harper Dennis Hobbs, David has been at the forefront of European and USA expansion. In the UK market David has been an active market leading agent since the business started. Recent transactions include the sale of 109/110 New Bond Street on behalf of Private Clients, the acquisition of a flagship store for Michael Kors and three T2 stores in California. David's clients include Clarks, Prada, Louis Vuitton, Fossil and many others. David heads the Offices team at HDH. He has over 28 years’ experience in the industry, and has worked with a number of high profile brands such as Ford, Apple and Gucci. 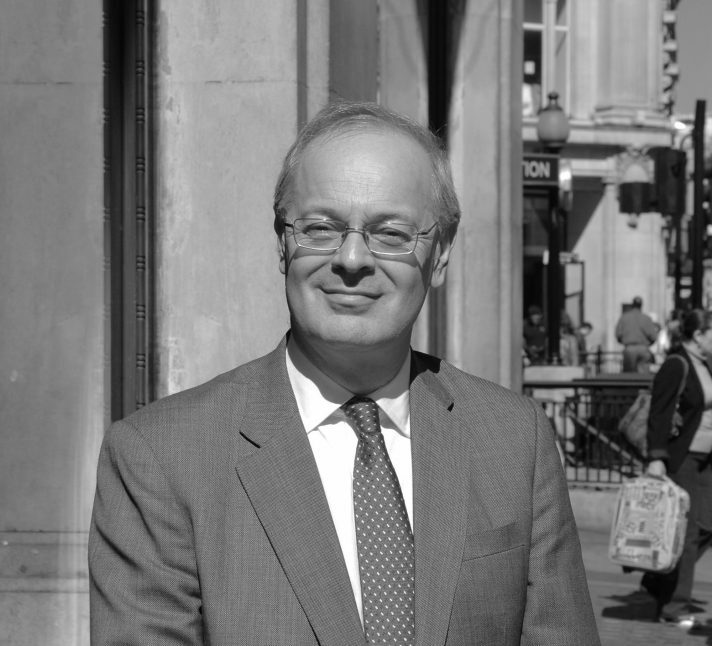 David’s office acquisitions have ranged from 3,000 sq ft for Pangeo Capital in Curzon St to 125,000 sqft for HSBC’s Private Banking Division in St James`s St.
David is a longstanding Equity Director of Harper Dennis Hobbs specialising in UK and European retail real estate. His clients include River Island, Aldo, Hotel Chocolat, Typo and T2. He is 100% committed to representing the retailers/occupiers and has successfully implemented multiple UK store roll-outs for several clients in recent years. Holly joined HDH in 2018 as a graduate from the University of Exeter. She will be working within the Leisure team, where she is keen to learn the adequate skills required and build on her knowledge within the F&B market to enable her property career to blossom. HDH’s Vogue enthusiast. 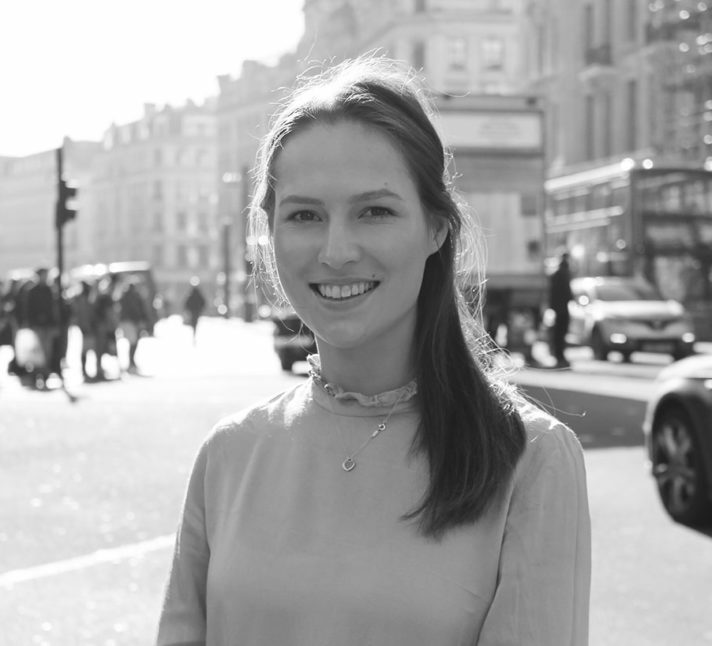 Hannah joined in 2011 and is primarily focused on the central London market advising brands such as El Ganso, Zimmermann, Microsoft, Acqua Di Parma, J.Crew, West Elm, Carolina Herrera and Thomas Sabo. 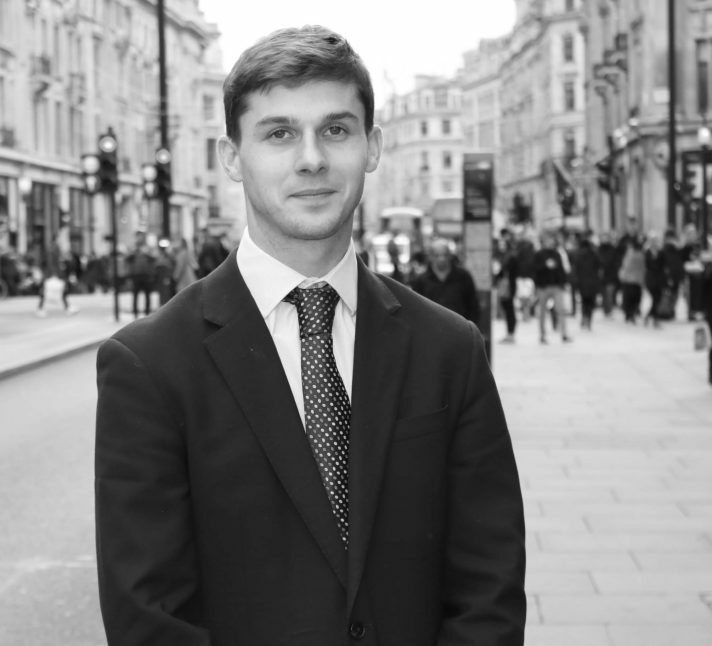 Harry joined HDH in 2016 after completing a degree in Real Estate Management at Oxford Brookes University. Harry is currently studying for his APC while working alongside David Purslow and Will Mabbett in the UK Agency team on several accounts including Typo, T2, Hotel Chocolat and River Island. 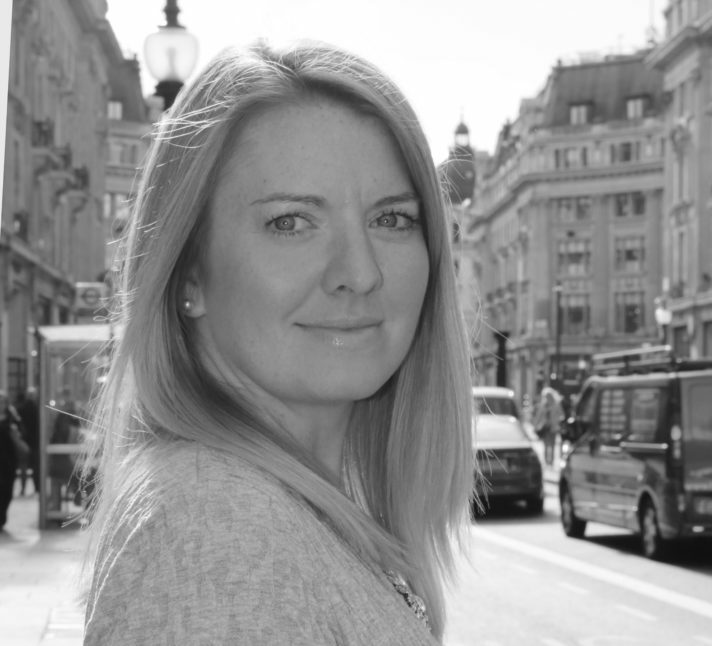 Heather works within the lease advisory team, specialising in professional work for high value retailers mainly in Central London. 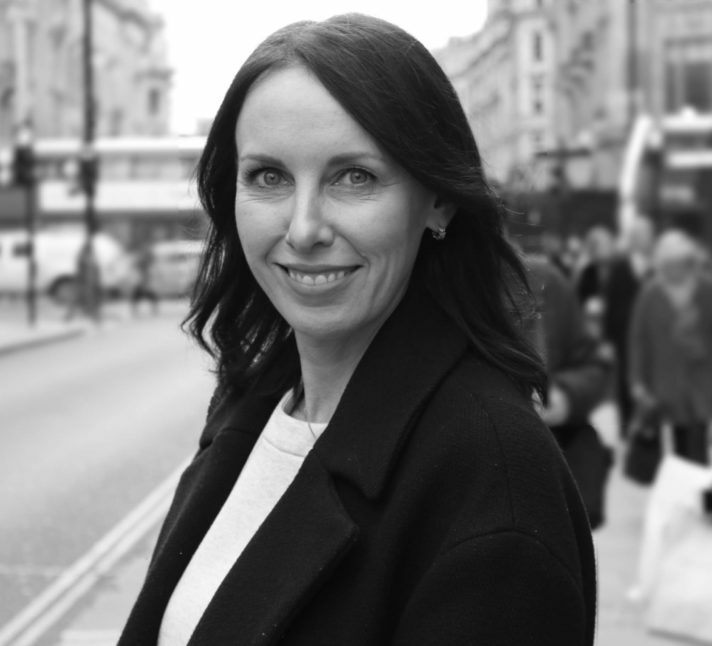 Prior to this, she spent a number of years within HDH’s UK and International agency teams, both pre and post qualification, assisting a variety of retailers with their UK acquisitions and disposals and also specialising in helping clients with their property strategy in the United States. 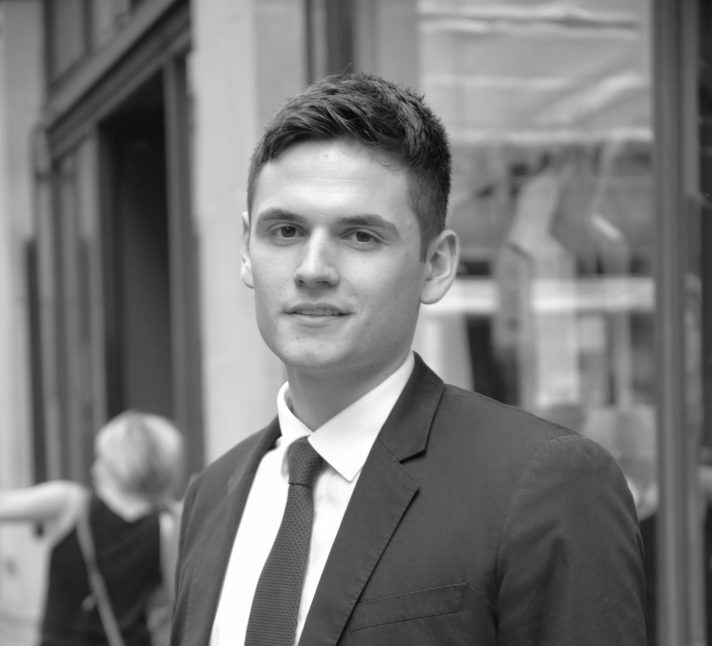 James joined HDH in 2014 after studying for an MSc in Real Estate at Sheffield Hallam University. He works in the UK agency team and also works alongside Martin Morgan in the Travel Retail department. James was born and grew up in Hong Kong and follows the Asian market closely. James joined HDH in July 2004 and stepped up as the CEO in October 2018. 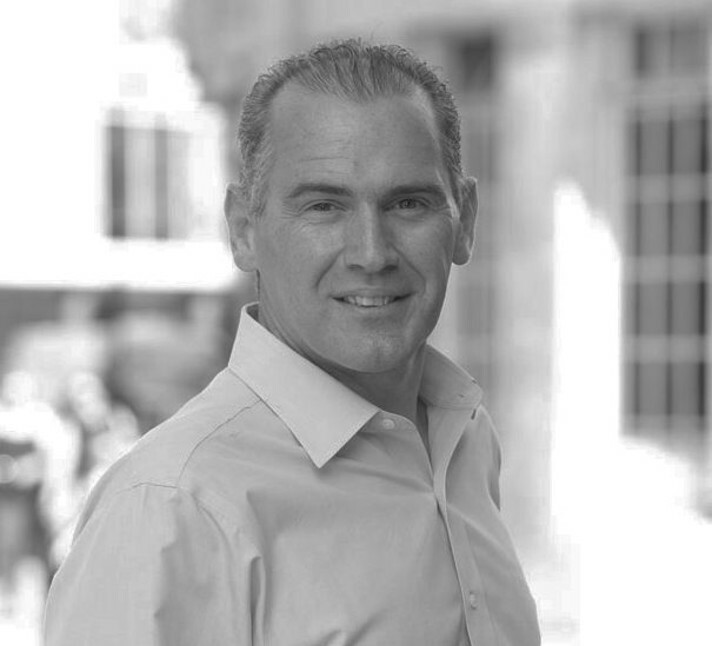 Since 2004 he has been instrumental in advising American retailers on their expansion into Europe. He advises brands such as Peloton, American Eagle, Forever 21, J.Crew, Microsoft, Samsung, Williams-Sonoma, Uniqlo, Carolina Herrera and Thomas Sabo. In his new role as the CEO he is bringing a fresh vision and direction for HDH during the next exciting phase of the company's journey. 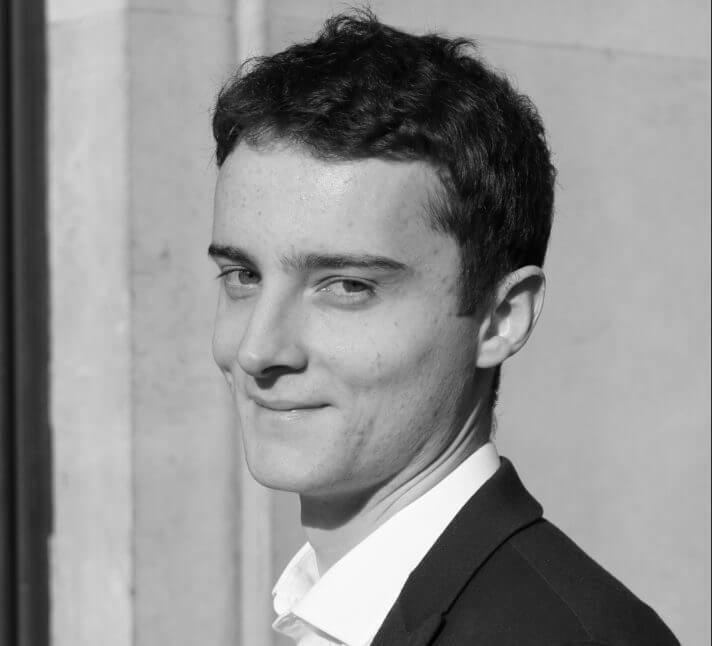 James joined HDH in 2017 after completing his MSc in Real Estate at the University of Reading. 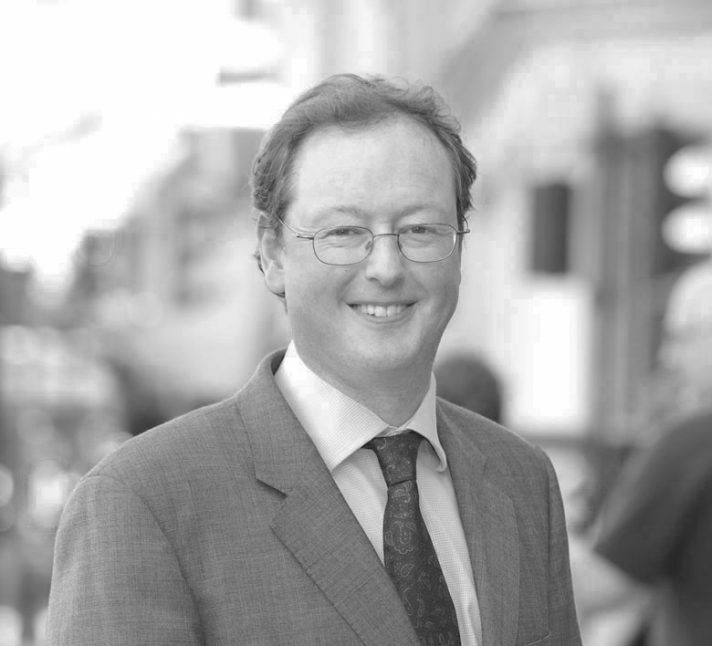 He provides lease advisory and business rates advice to clients throughout the UK. 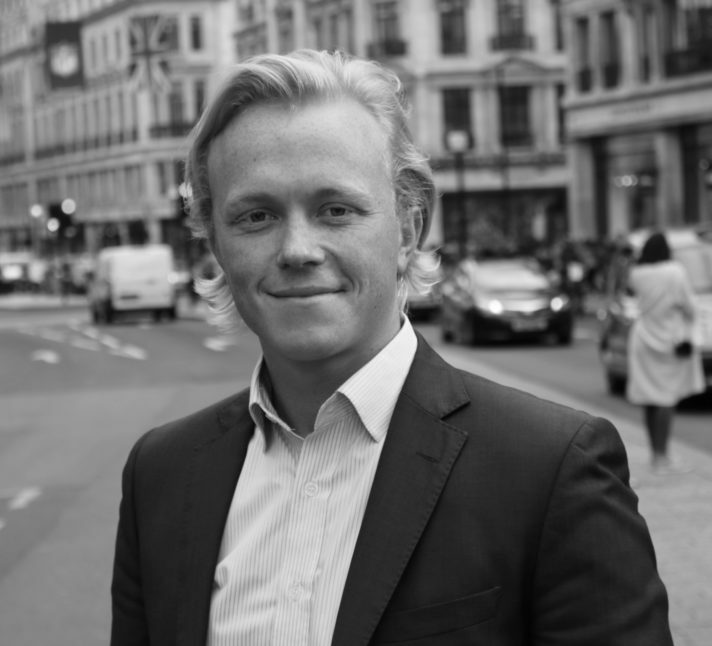 Jamie joined HDH in 2004 and specialises in Central London Investment. 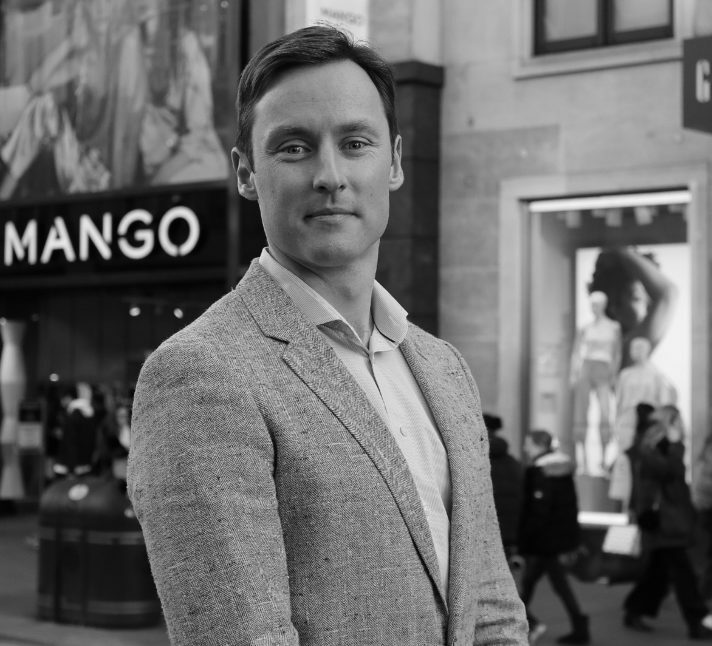 In the last 5 years he has been responsible for the acquisition of more than £2 billion of retail-led investment property in locations including Bond Street, Oxford Street, Hanover Square and the City. He also represents retailers such as Bestseller, LVMH and Petit Bateau on leasing matters. 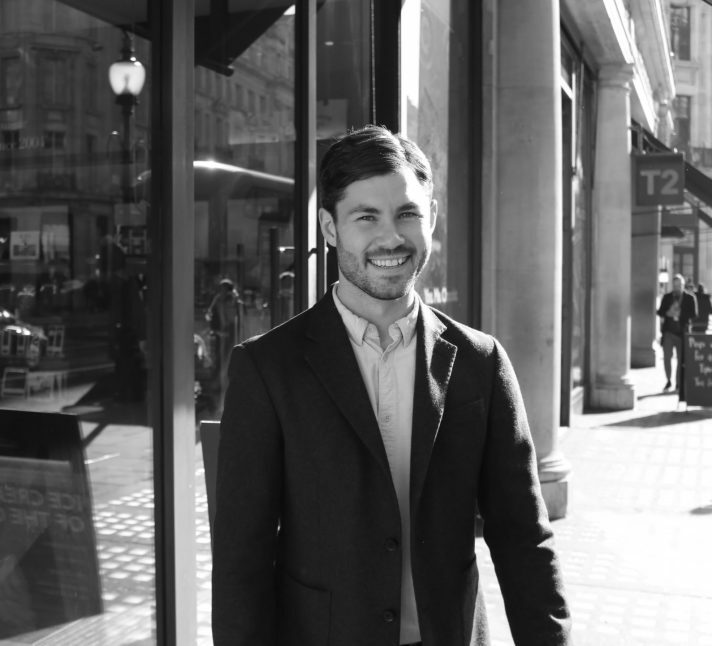 John worked for one year in the UK agency team before moving to International, where he works with retailers such as Ralph Lauren, Club Monaco, Joe & The Juice, Farrow & Ball and The Rug Company. 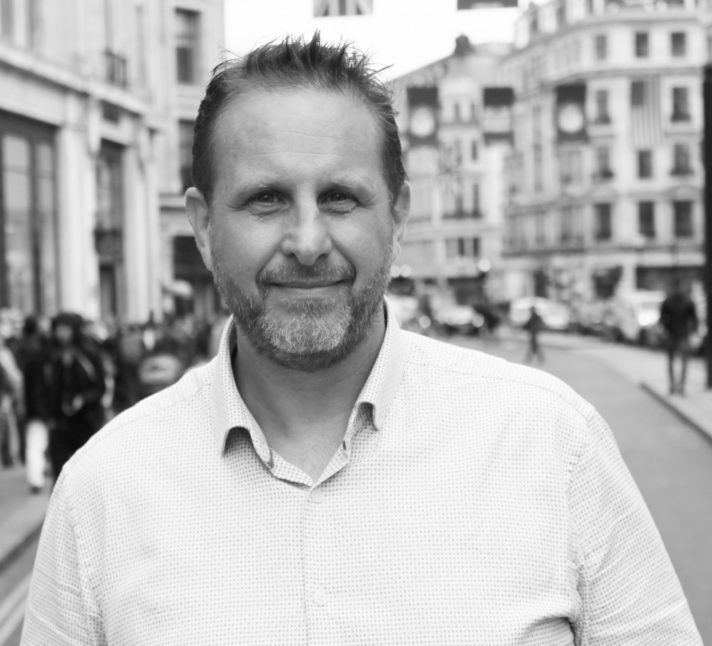 John speaks fluent French and Spanish, greatly benefiting the International team. 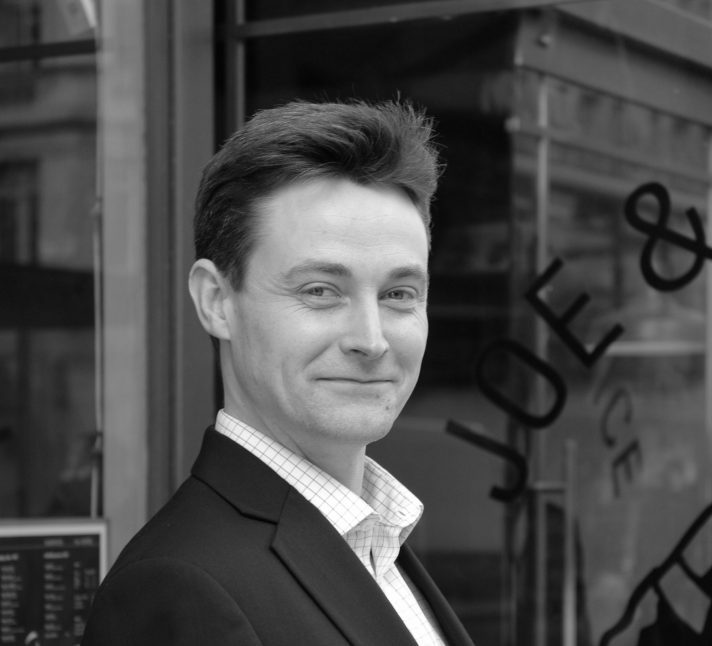 Jonathan leads HDH's Retail Consultancy team and has a wide-ranging role, recruiting and managing a team of consultants and analysts, spearheading strategic retail consultancy projects for clients worldwide, and creating strategies to help clients to maximise their retail potential. 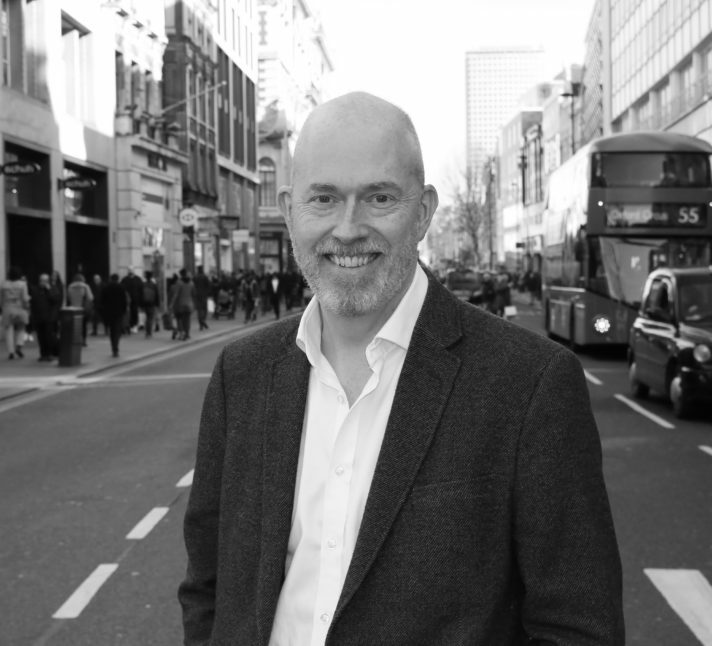 Jonathan is a well-known commentator on the retail sector, a regular conference speaker, and has talked retail on TV, radio and the national press. Kit has always specialised in the leisure market across the UK but with a particular emphasis on London. Having recently joined HDH, Kit will continue to focus on acquisitions and disposals. He will continue to work with clients such as Honest Burgers, Illy, Vita Mojo & Shake Shack. Louis specialises in retail consultancy and advises international and domestic retailers on their expansion and acquisition strategies. 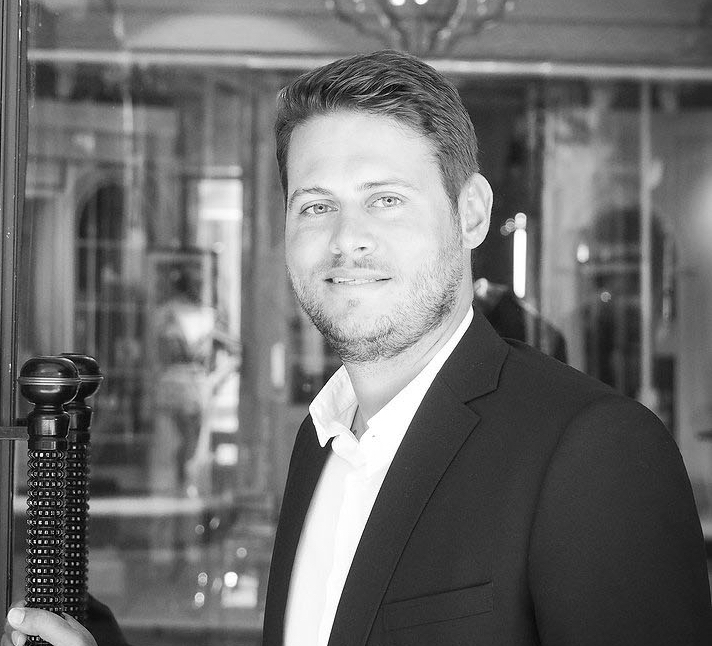 Since joining HDH in 2016, Louis has worked with retailers in the technology, health & beauty and sportswear sectors. Marinus works within the international Team and is based in the Netherlands. He concentrates on Western Europe, advising a number of international retailers including Forever 21, Schuh, Skechers, Ugg and Karen Millen on their expansion strategies. Martin established the Travel Retail dvision in 2012, utilising his extensive specialist expertise in travel retailing, with particular emphasis on airports. Martin has given wide ranging advice, and acquired and managed airport and station units throughout the UK, Europe, US, Asia, Australia and The Middle East. 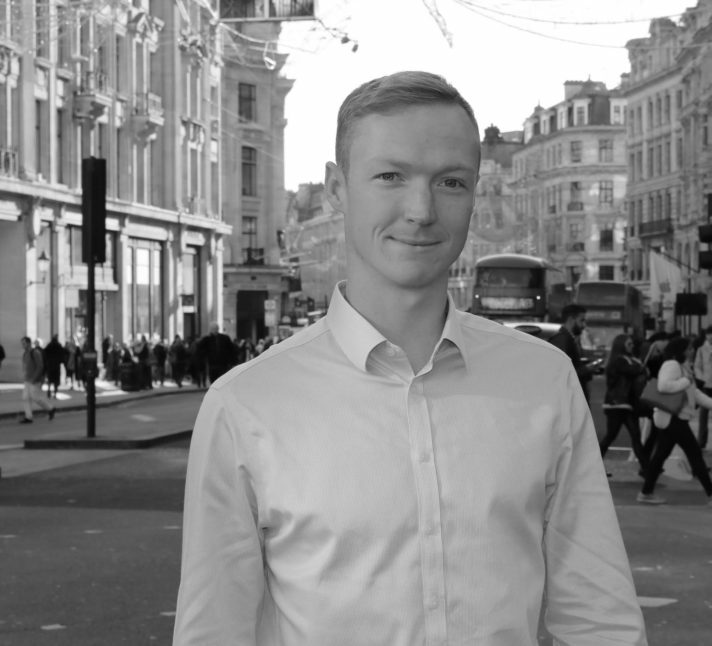 Matthew is the newest member of the Travel team, having moved from the HDH Retail Consultancy team where he worked on projects advising retailers, landlords and investors on their optimal investment strategies globally. 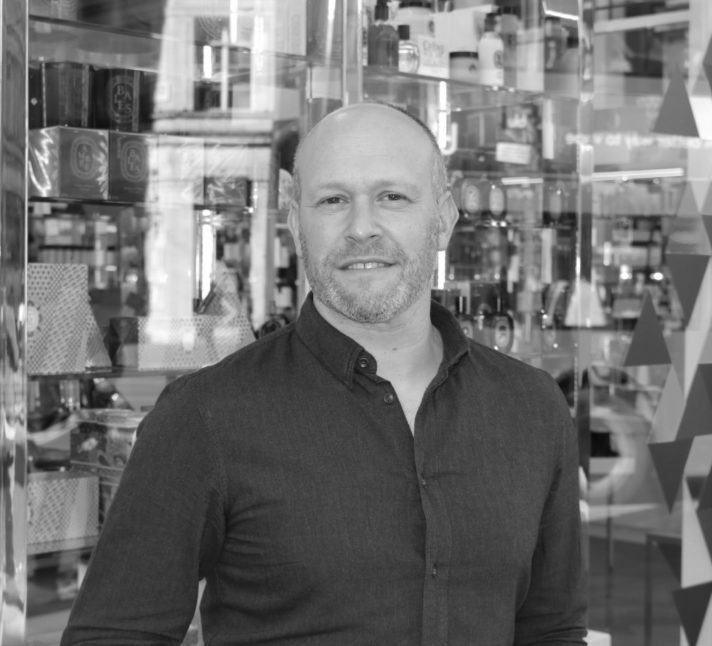 Since joining, he has worked with retailers in the health and beauty and sportswear sectors, as well as airports and stations in the UK and internationally. 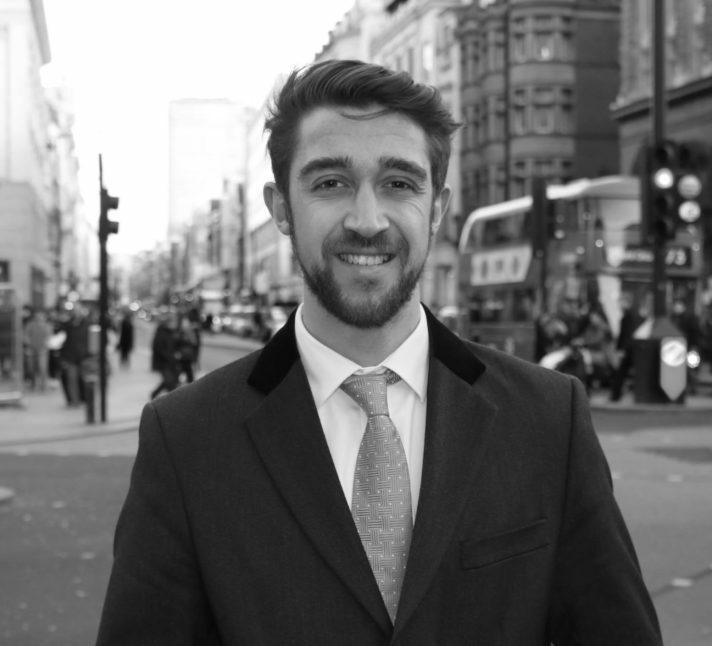 Ollie joined HDH in 2017 after completing a Masters in Real Estate at Henley Business School. Having worked abroad several times, he has gained valuable property experience both in London and Paris. 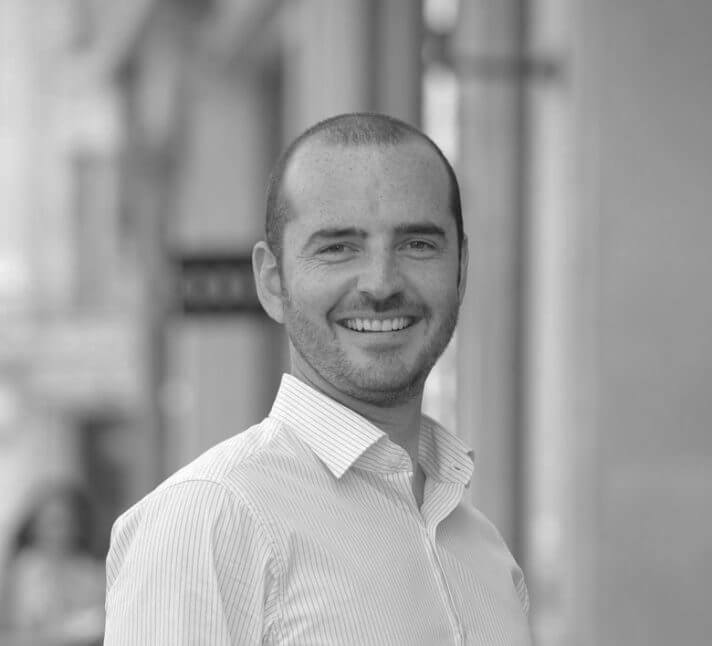 Speaking both French and Italian, Ollie assists the International Retail team serving clients in property markets around the world. 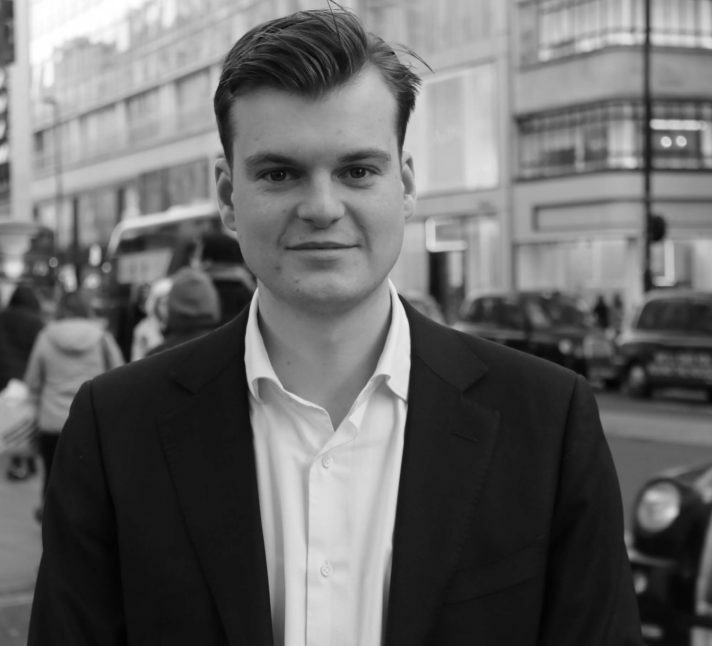 With the launch of its Out of Town Retail and Leisure team, Peter joined Harper Dennis Hobbs in 2017 as a Director based in its Regent Street office. Peter joins from Harvey Spack Field and brings over 11 years of experience. 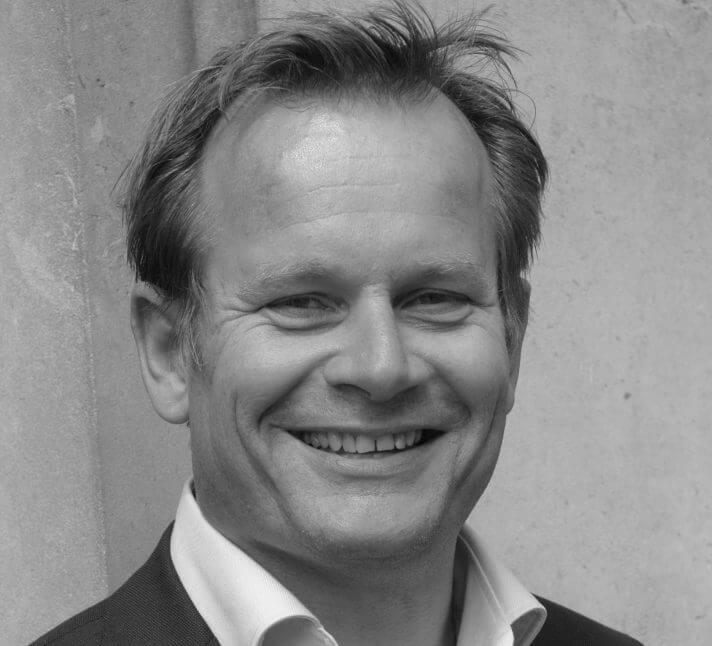 His previous clients include Aviva, British Land, Land Securities, London Metric, M& G, Little Waitrose, Tapi and Wilko’s. Peter heads the Out of Town Retail and Leisure team at Harper Dennis Hobbs. 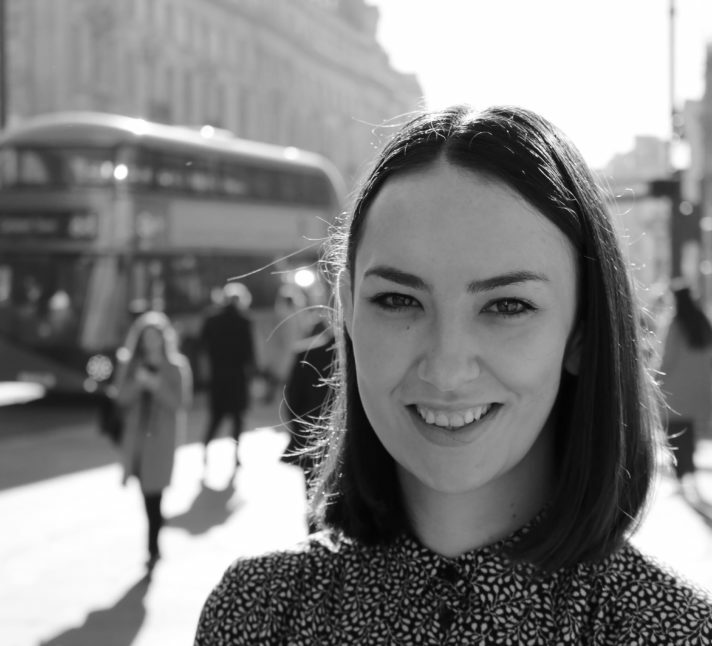 Rebecca joined HDH in 2008 and spent some time working in the UK team, before moving to the International team where her language skills are used to their full advantage. She specialises in pan-European strategic retail development but also works further afield advising on acquisitions in the US and Australia. Her clients include Paul Smith, Agent Provocateur, Phase Eight and RM Williams. 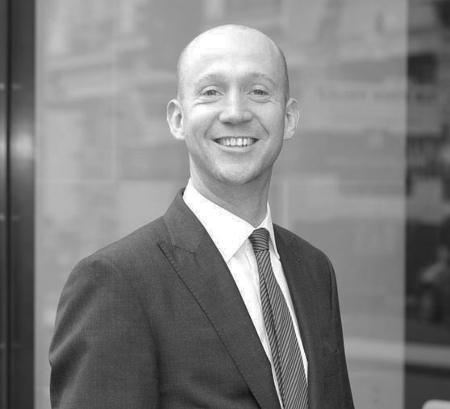 Richard has been at HDH since 2011, advising domestic and international retailers on their retail and leisure strategy and new store acquisitions across Europe. He also advises international developers on their luxury-led tenant mix strategies. Sharon joined HDH in December 2017 as an Associate Director in the Travel Retail team. 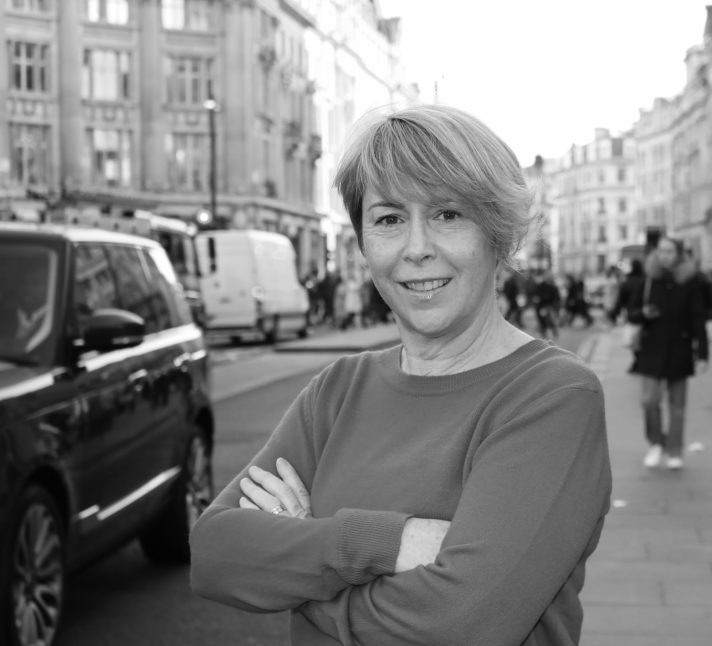 Sharon has enjoyed an extensive career in travel retail working for the former British Airports Authority (BAA) and most recently Heathrow Airport working with a variety of retail brands from the UK high street to global luxury. 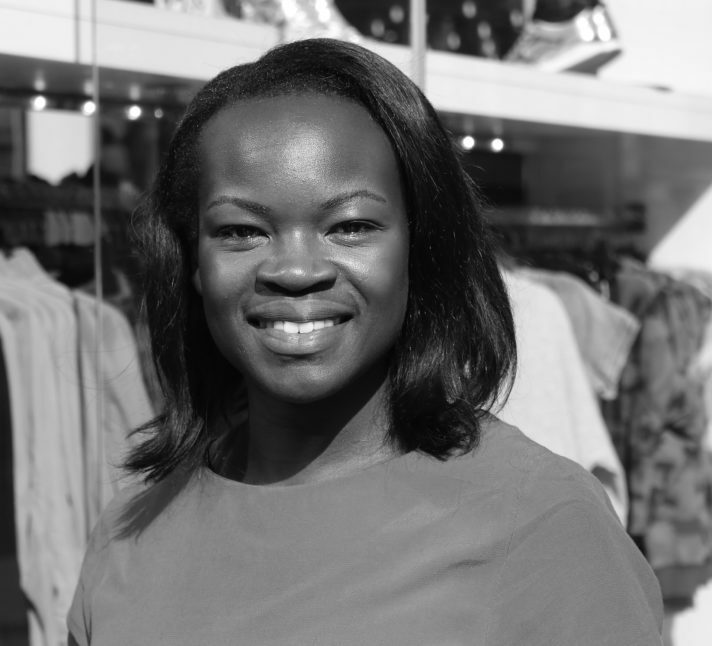 She was responsible for the development of the retail experience across many of the UK’s key airports, including the new Heathrow Terminal 2, and Terminal 4’s new luxury area. Simon heads HDH’s Travel Retail Team. He is a leading travel retail specialist and has enjoyed a 17 year career, working for and with some of the world’s leading brands. Most notably during his 8 years at Heathrow Airport leading the luxury category. 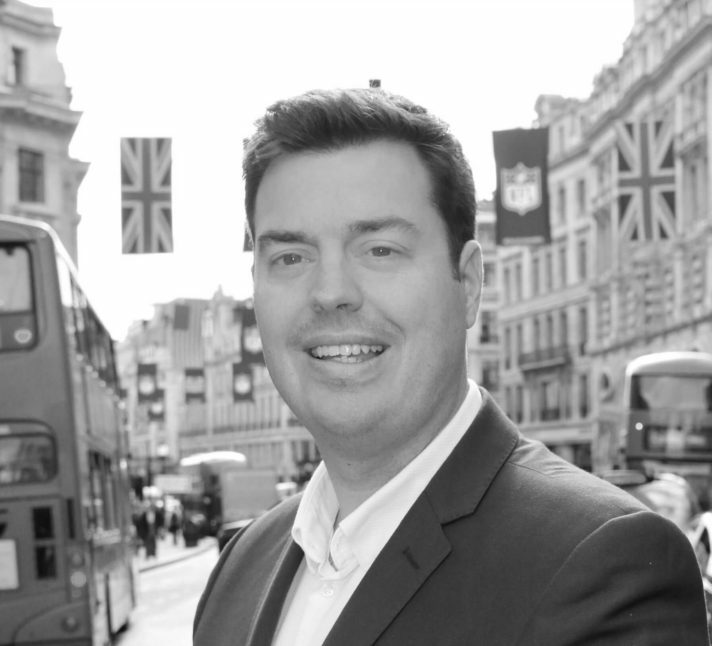 Simon specialises in advising both airports and retailers on their travel retail strategies across the globe and can lead the implementation of a retailer’s travel retail strategy. 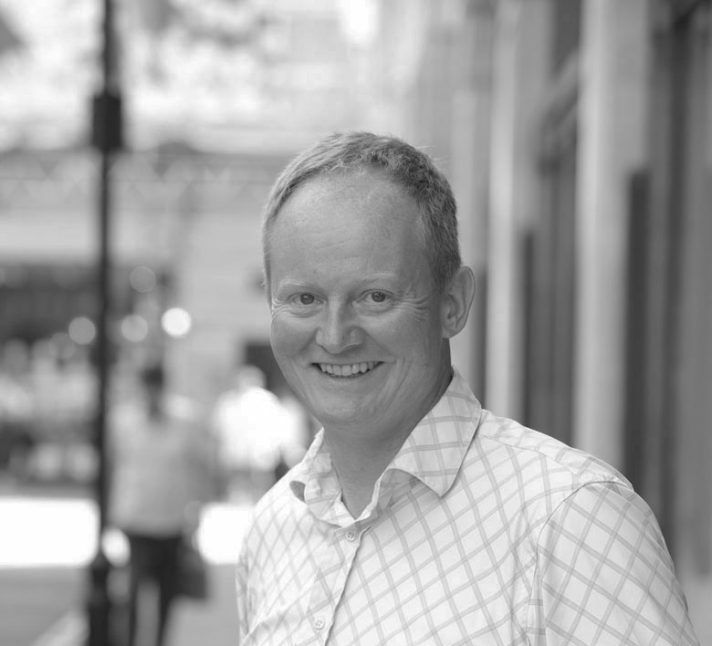 Tim joined HDH in 2005 and works as an Equity Director, specialising in department stores, food stores & large stores. 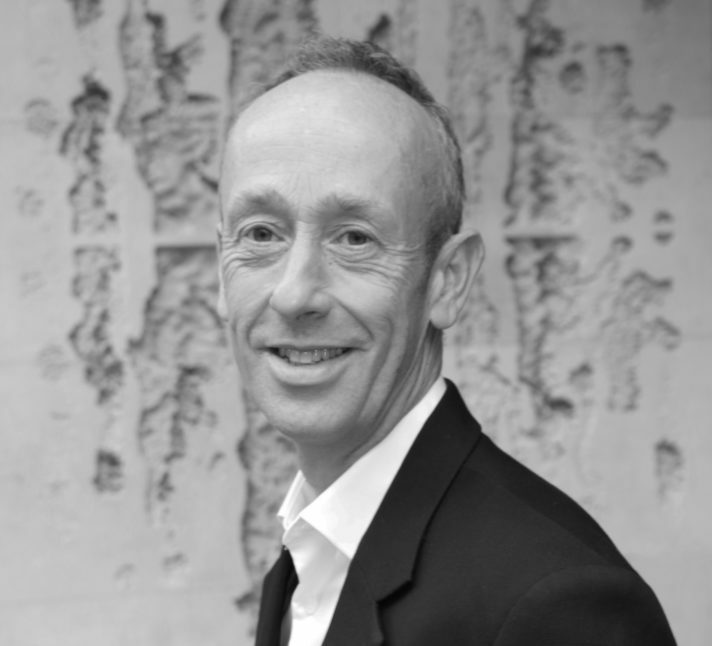 Tim also has considerable Central London and shopping centre experience and his current clients include Primark, House of Fraser, Fortnum & Mason, Harvey Nichols, Schuh, Benetton, Wolford, Geox & Giuseppe Zanotti. Toby deals with rent reviews, lease renewals, restructuring, acquisitions and disposals on behalf of retailers and business space occupiers throughout the UK. He also provides consultancy advice on investment transactions. 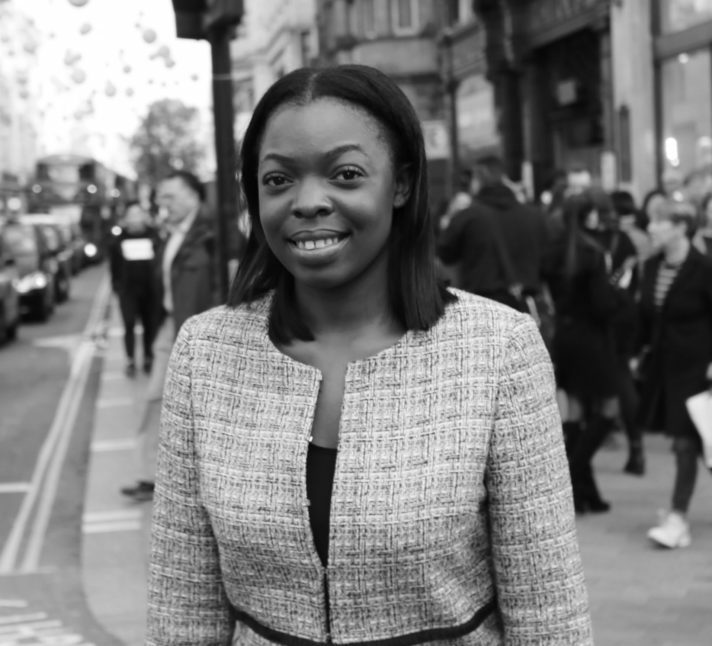 Whitney joined HDH in 2018 after four years of corporate residential experience, she completed her undergraduate degree at the University of Middlesex alongside gaining valuable work experience within portfolio management. Whitney will provide business rates advice to our clients. 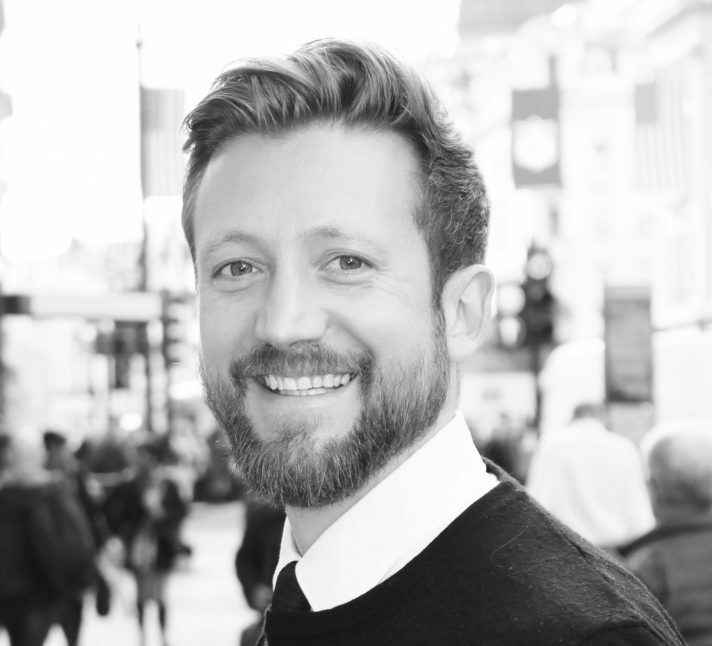 Will joined the UK agency team at HDH in 2013, and works closely with David Purslow on several client accounts including Typo, T2, Hotel Chocolat, River Island and Tumi. 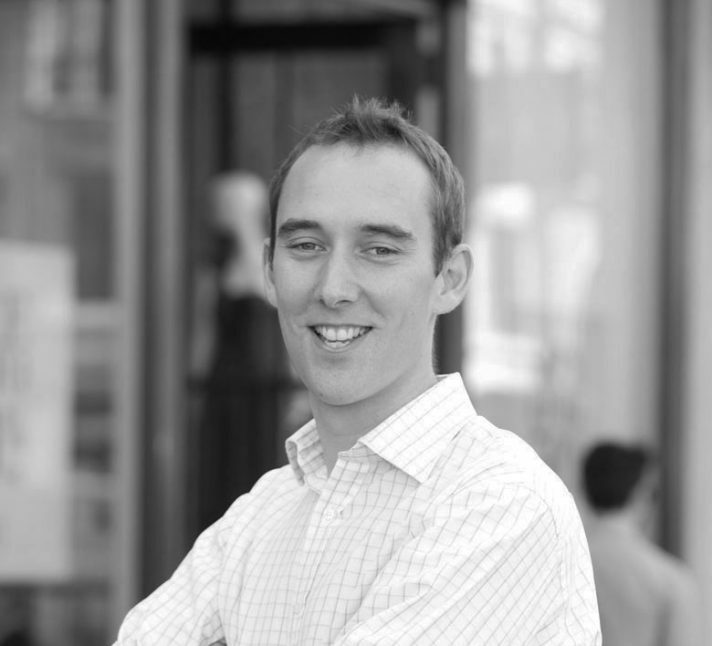 Will graduated from Cambridge University in 2004 and joined HDH a year later. Will specialises in advising retailers on their European cross border moves. 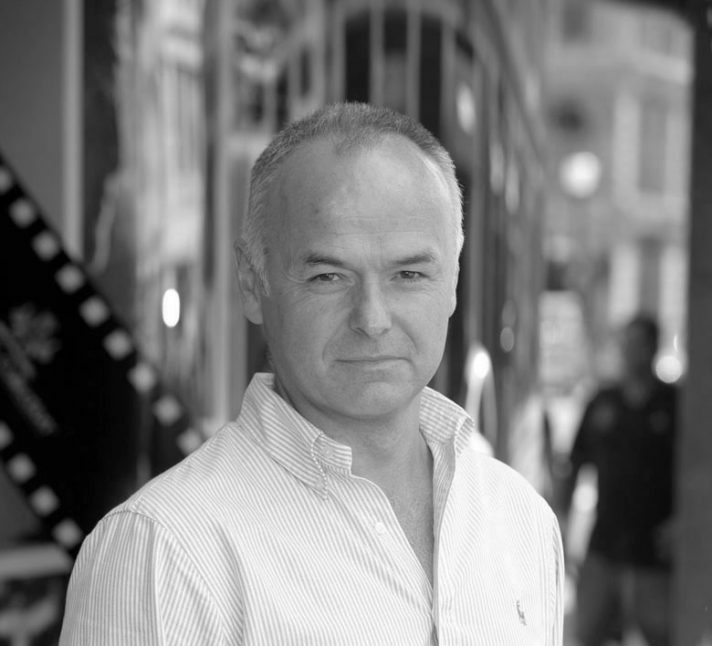 He works with brands such as Burberry, Karen Millen and Tiffany & Co. expanding their presence in Europe. Laura joined HDH in 2015 and deals with the day to day needs and management of the office and reception. She is our first point of contact, providing a warm and welcoming atmosphere to all visitors. Fiona joined HDH in 2017 as a PA to the European and Travel teams. Fiona has a Bsc from the University of Plymouth and has spent most of her career working for professional services firms, with the last 2 years being within the property industry. Julia joined HDH in 2018 as PA to David Harper. Julia has spent most of her career in the property industry, with her last role as a PA at an Investment Management firm in the West End. Rebecca joined HDH in 2018 as a PA to David Purslow and James Ebel. Rebecca has a BA from the University of Westminster and has spent most of her career working as a PA for professional services firms, with the last 2 years being within the property industry. 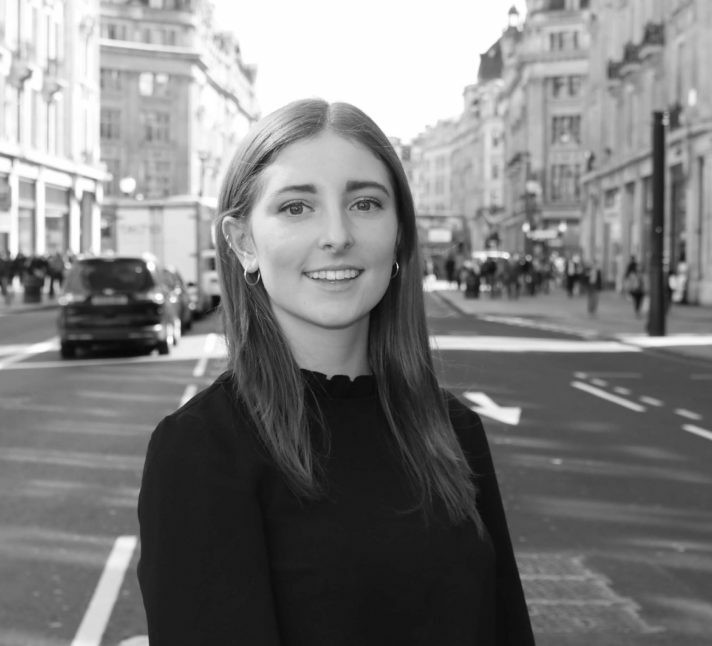 Amy joined HDH in 2017 as PA to the UK Team after working as a Secretary for a Specialist Recruitment consultancy based in the City. Carly joined HDH in 2019 as PA to David Purslow. 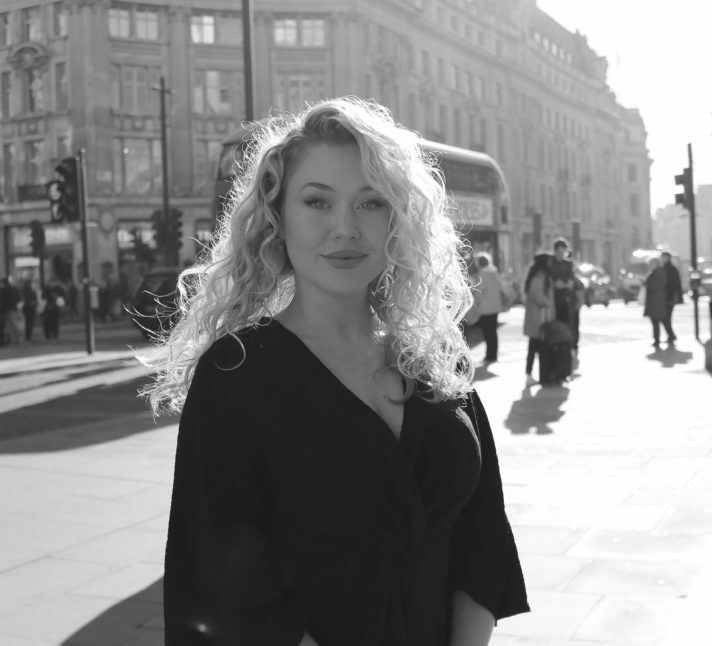 Carly has spent most of her career working in professional services firms, with her last role as a recruitment cordinator supporting a team of 6 consultants within a specialist recruitment consultancy based in the City. .
Samantha joined HDH in 2017 as PA to James Ebel - after working as a PA supporting 3 directors for a civil engineering company based in Chancery Lane. Debbie joined the company in 2014, having previously worked at another property firm for nine years as an accountant. She deals with all financial and accounting matters at HDH.